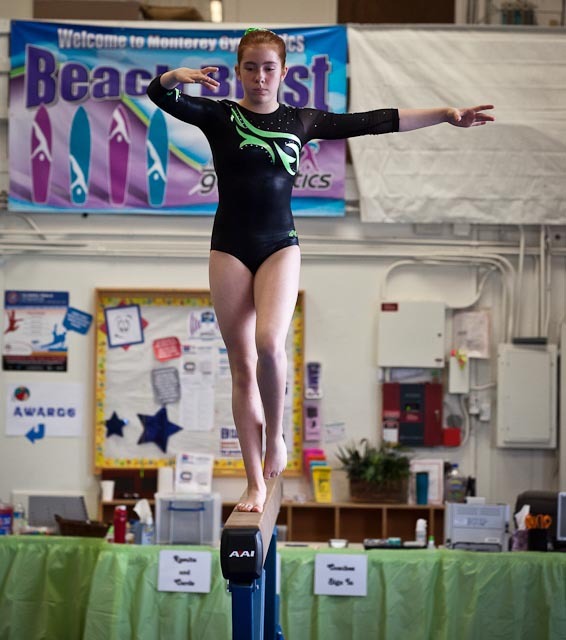 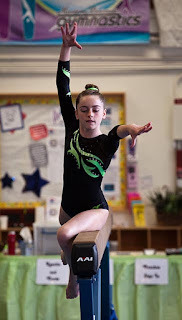 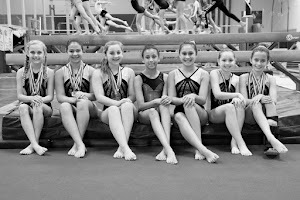 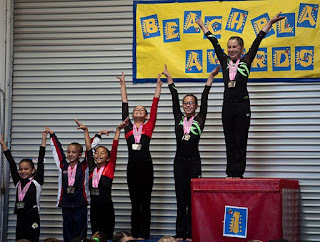 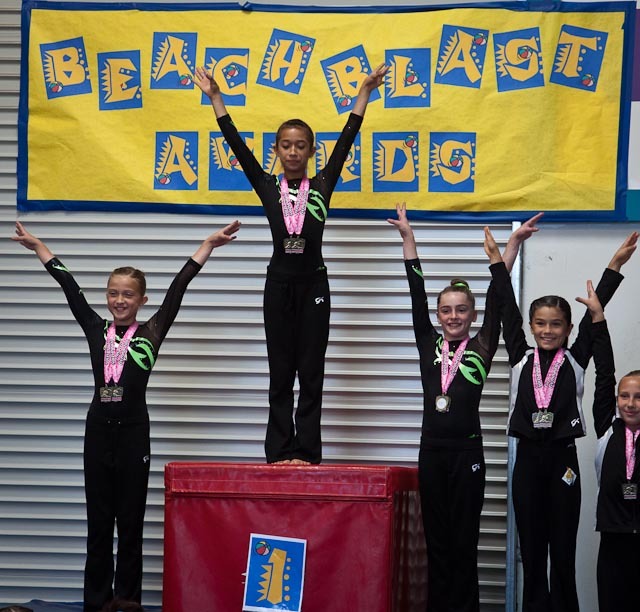 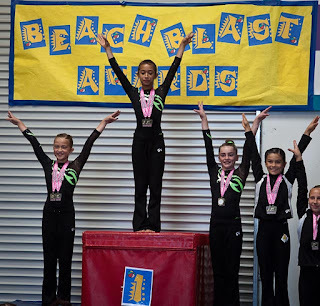 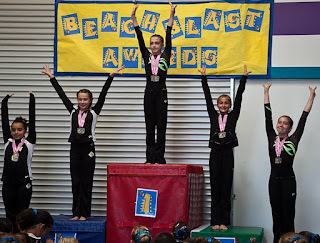 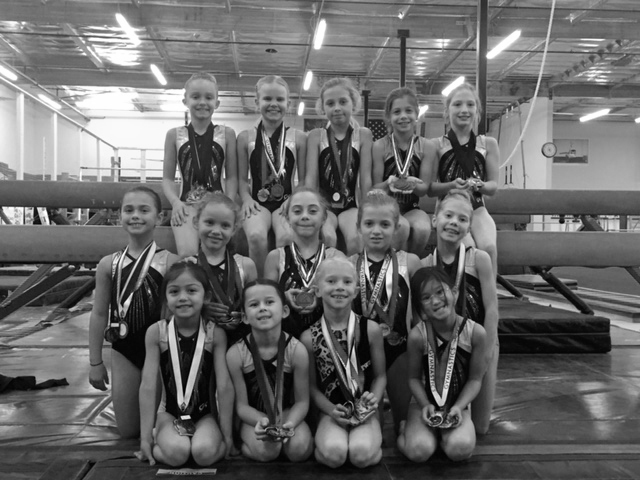 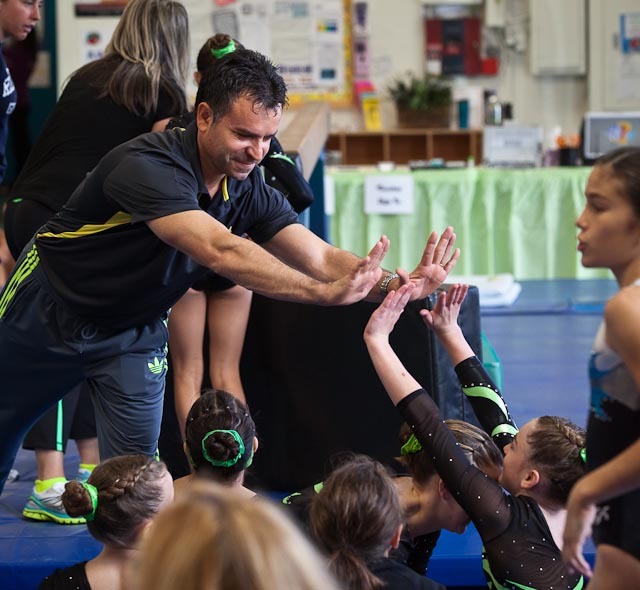 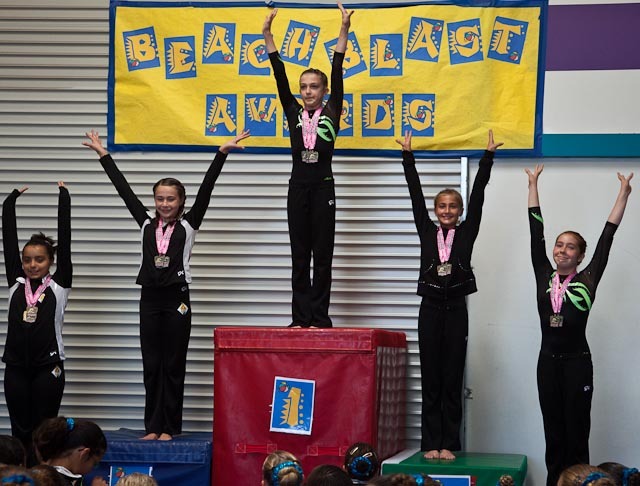 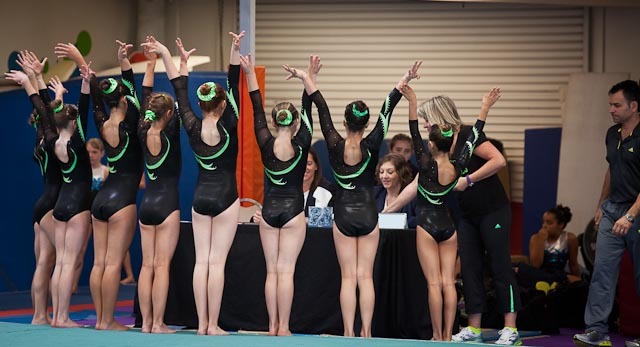 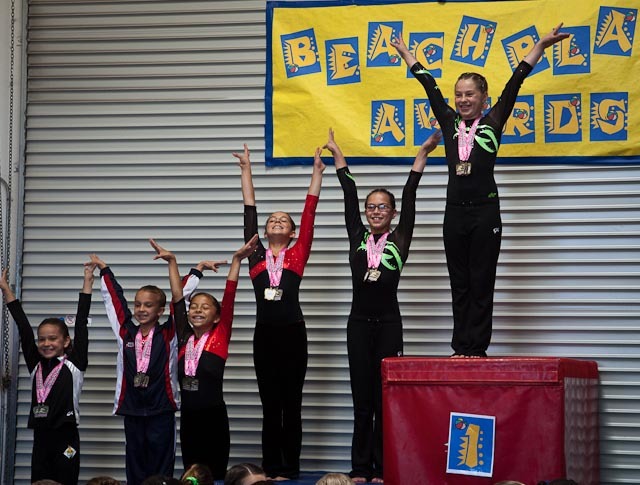 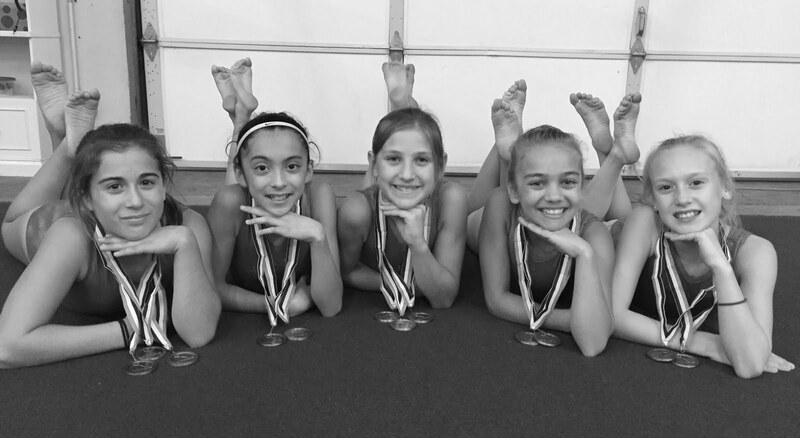 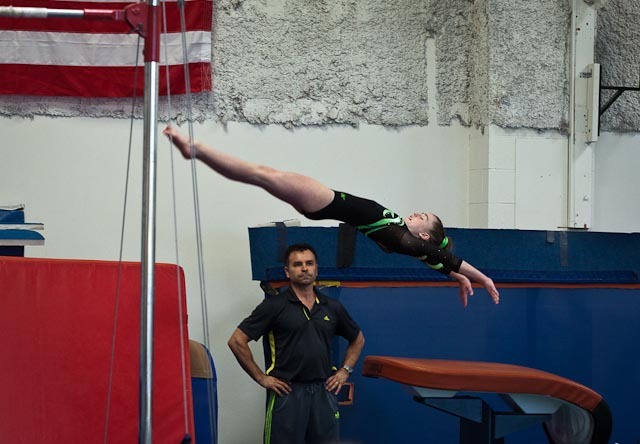 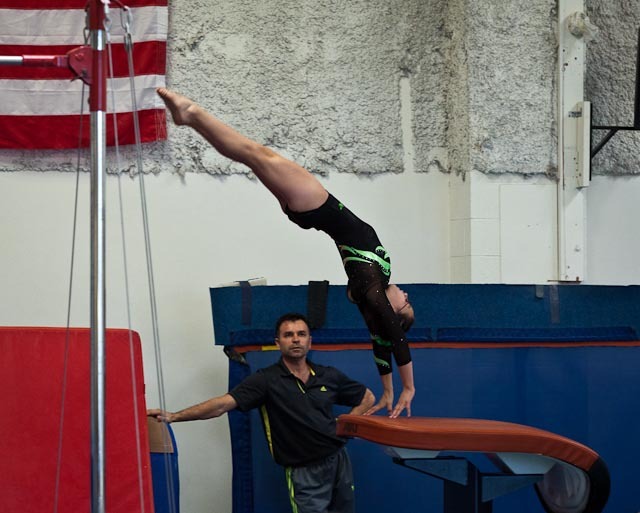 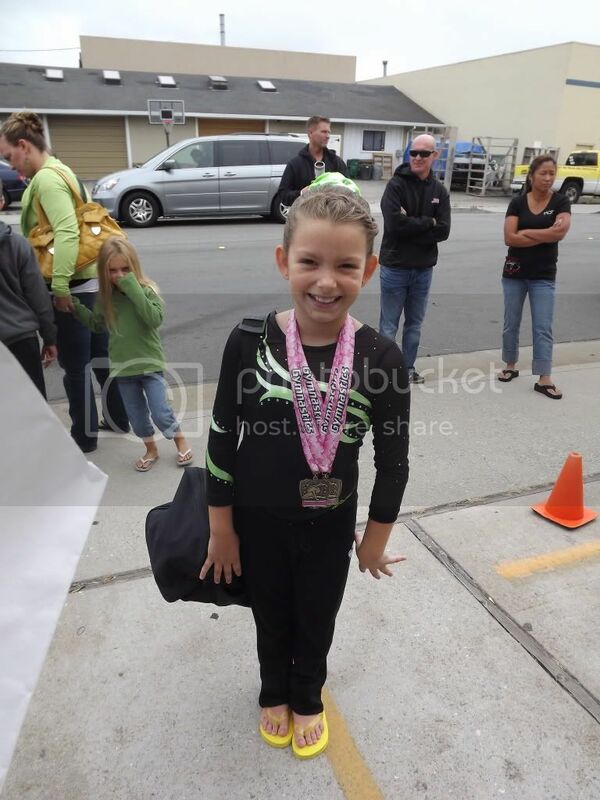 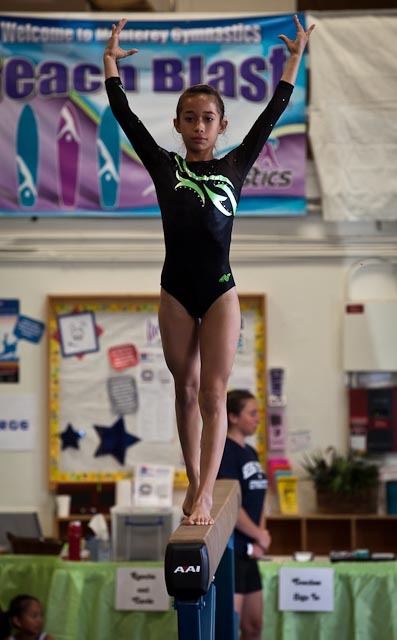 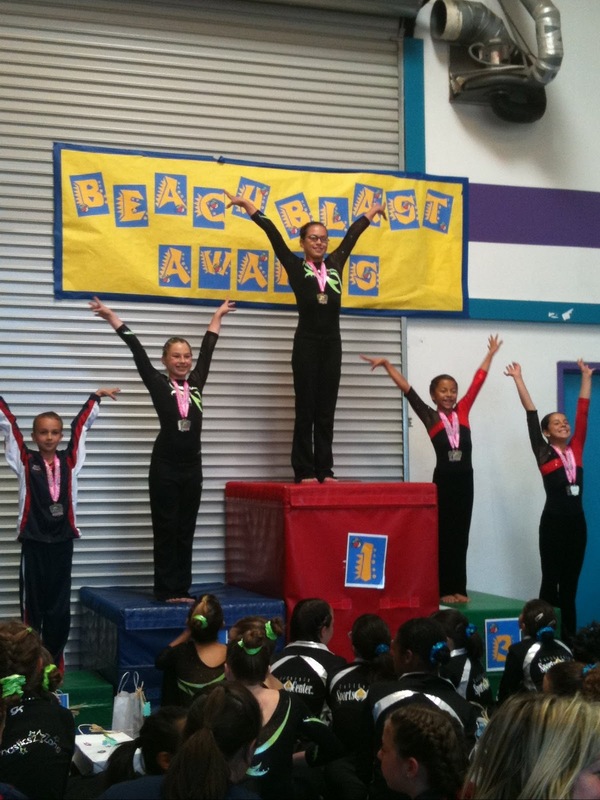 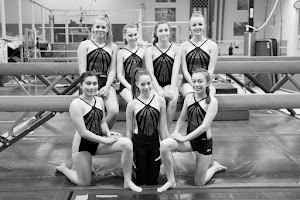 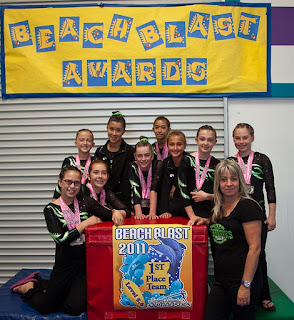 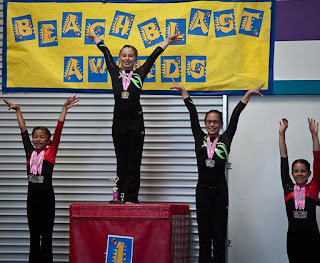 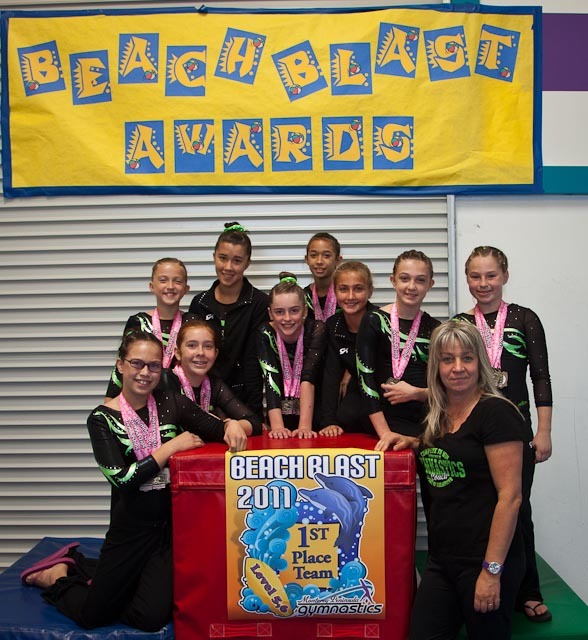 Nineteen girls from the Gymnastics Zone in Napa once again brought home top awards during a meet last weekend, the “Beach Blast” meet, in Monterey. 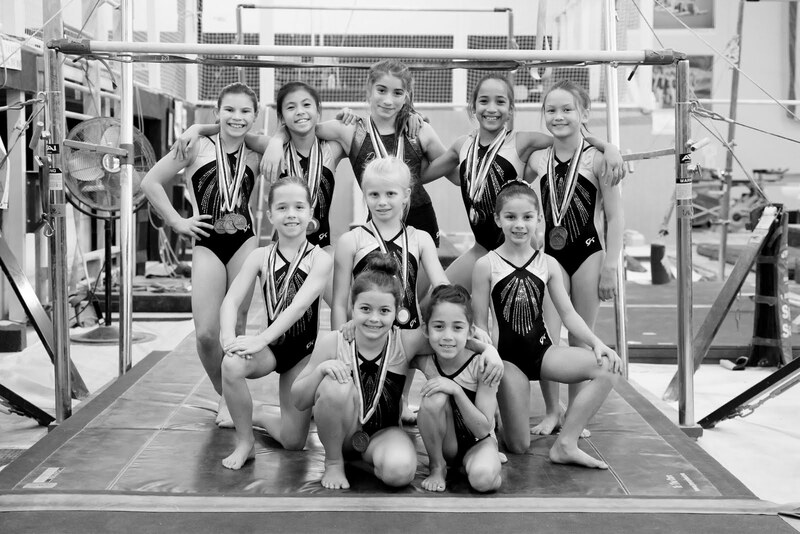 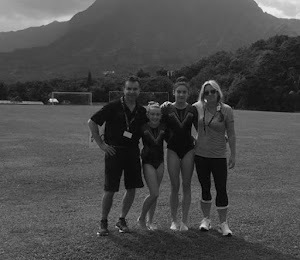 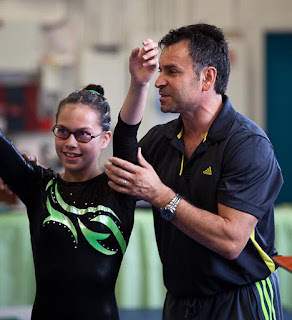 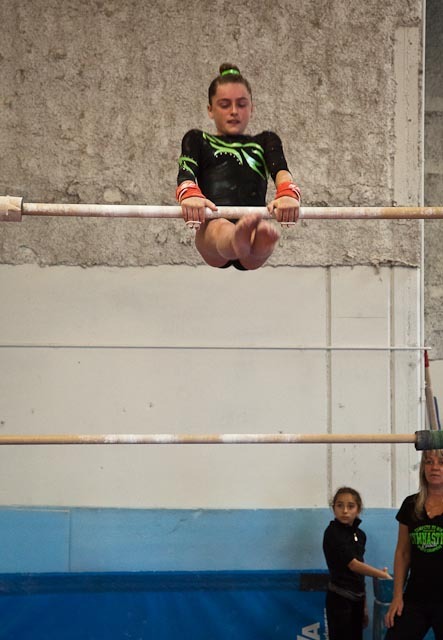 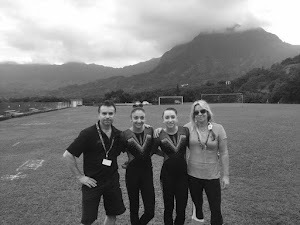 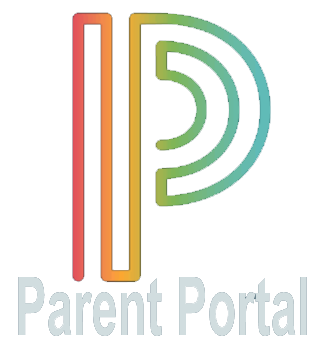 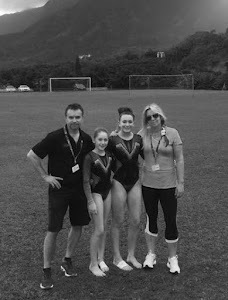 There were 194 gymnasts who took part in the meet. 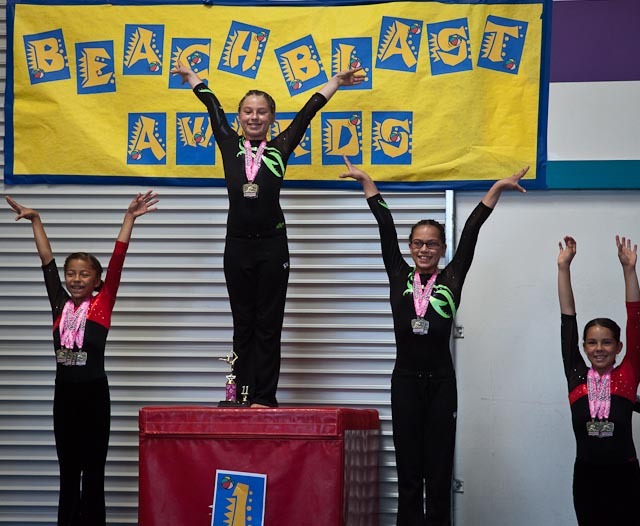 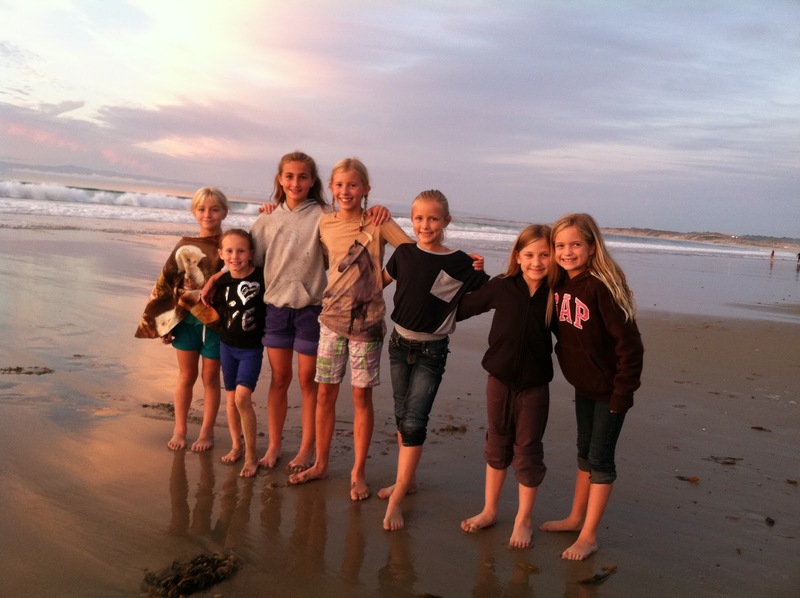 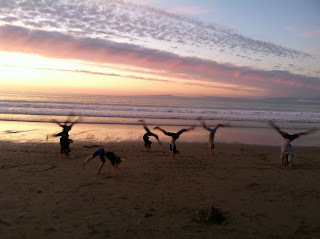 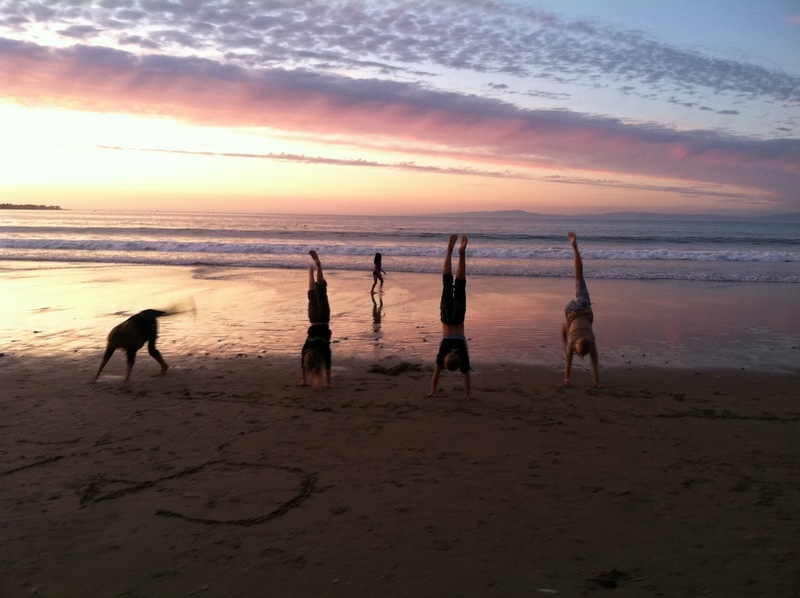 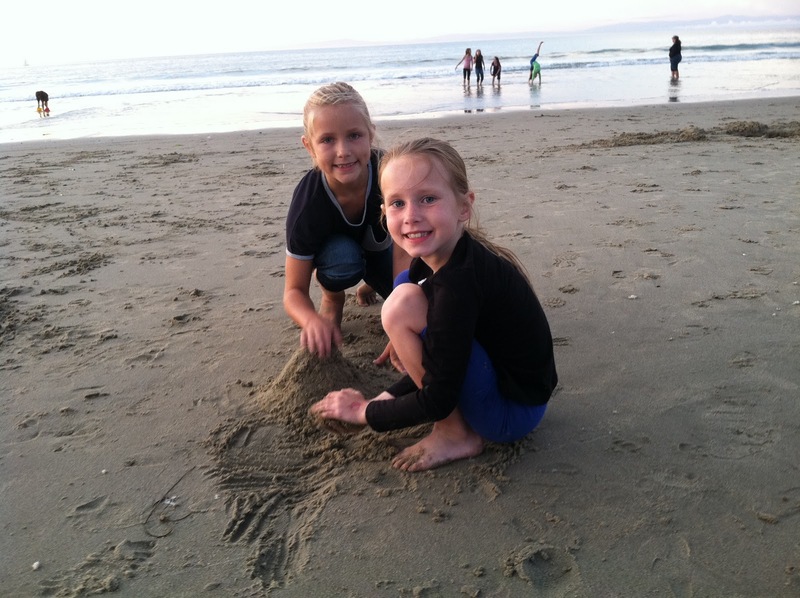 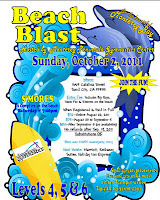 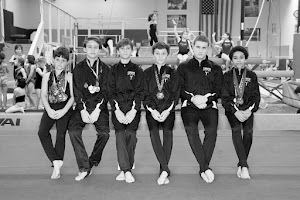 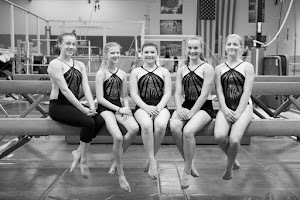 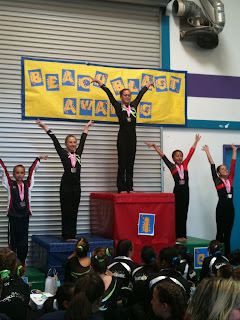 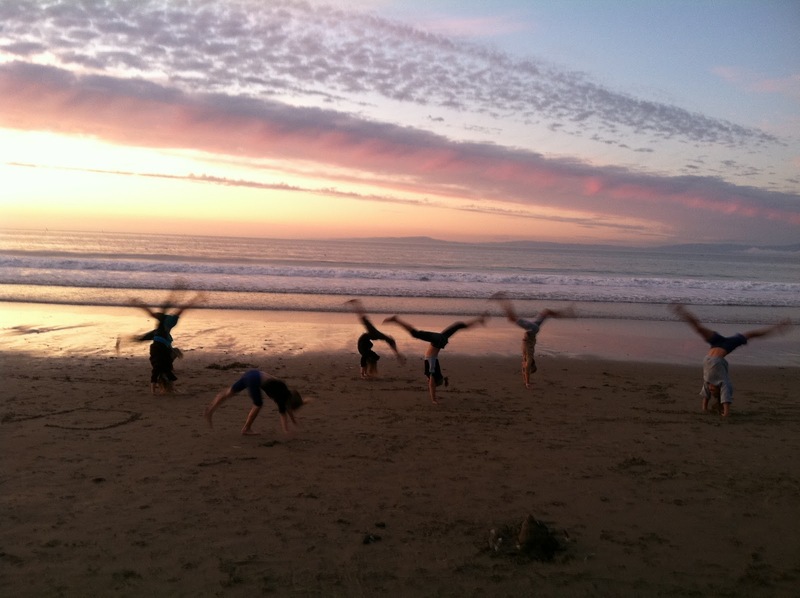 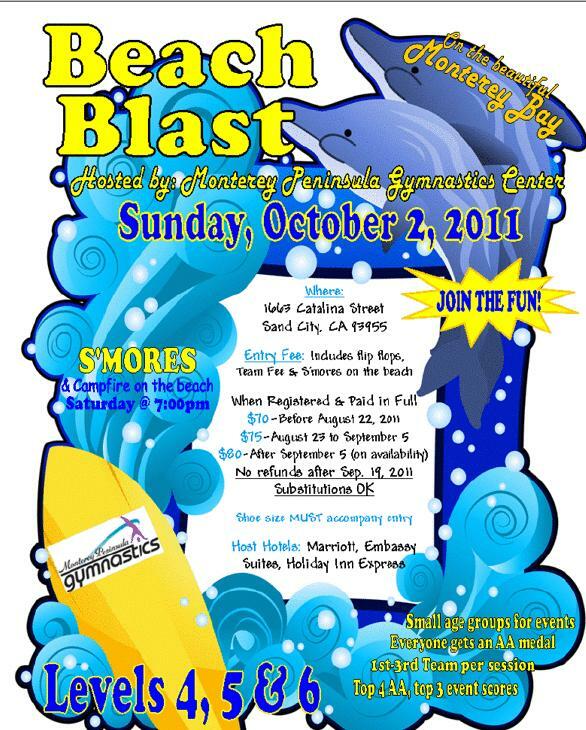 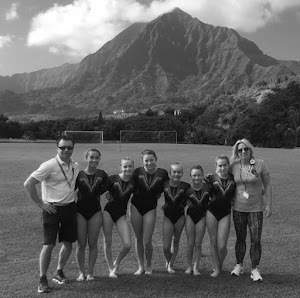 The Beach Blast Meet was an overnight trip for our gymnasts - the evening before the meet there was a Bonfire and S'mores event at the beach put on by the host gym. 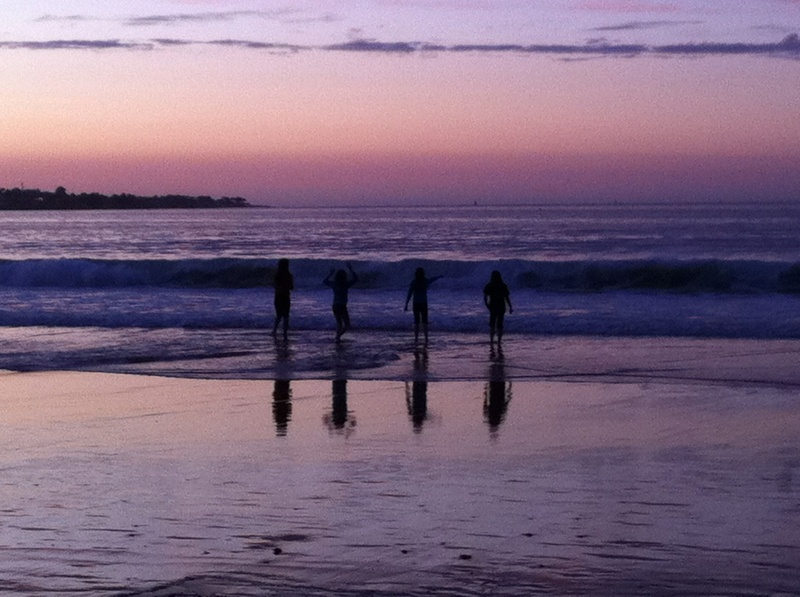 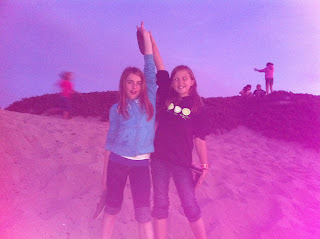 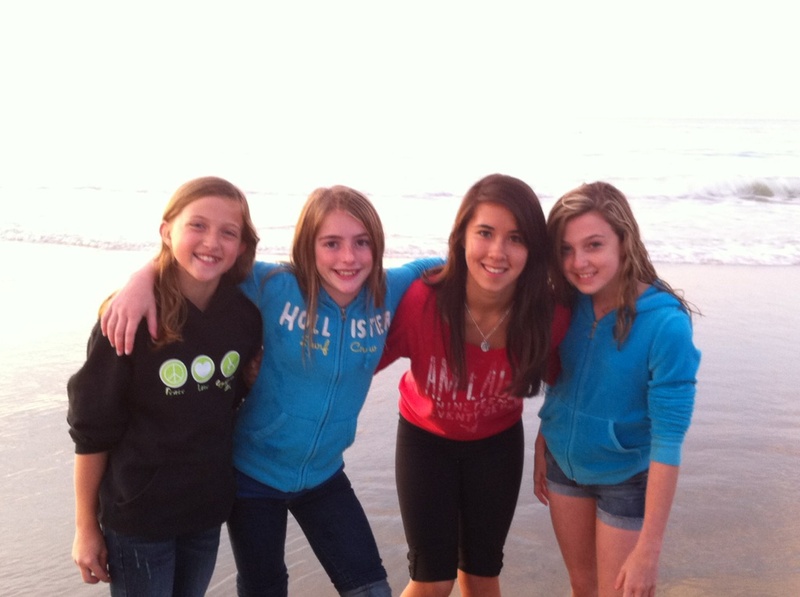 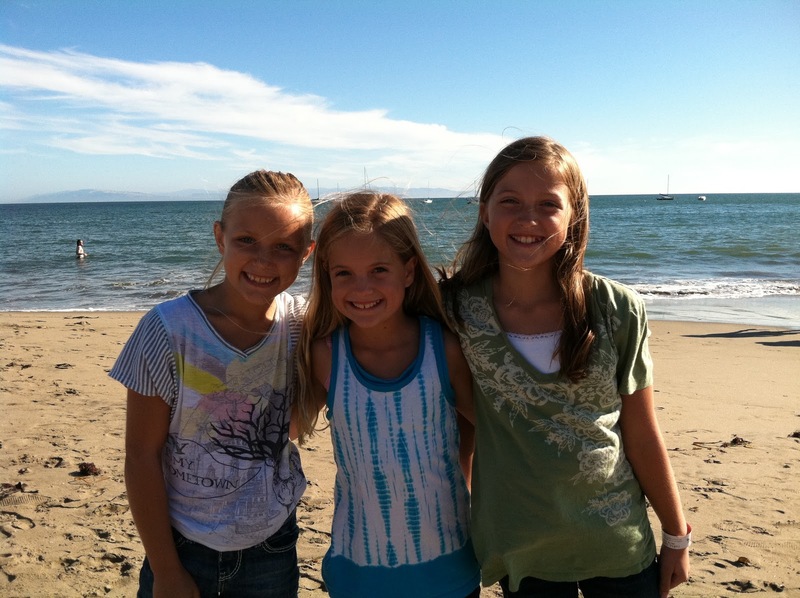 Here are some of our girls having a blast by the beach. 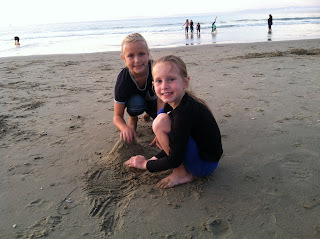 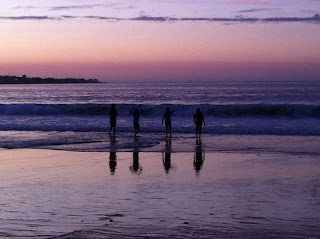 As the sun began to set, the girls turned up the fun! 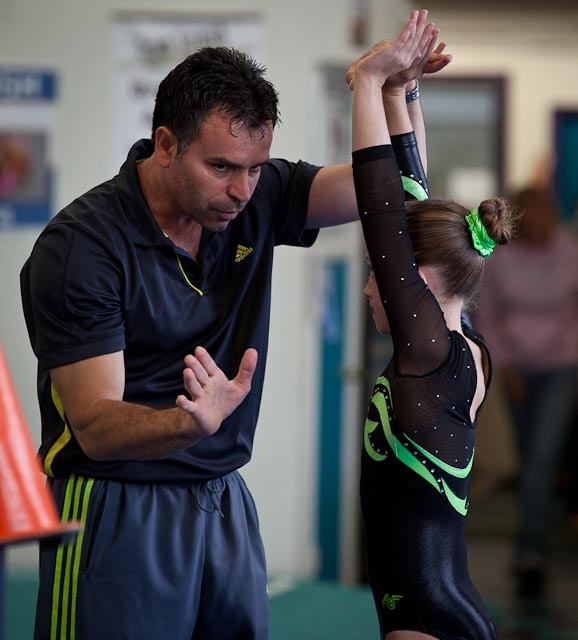 A last minute word from coach Bogi. 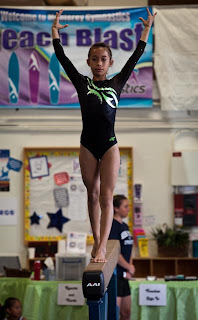 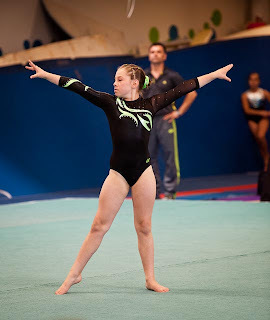 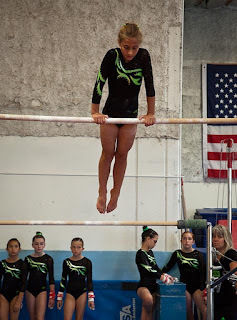 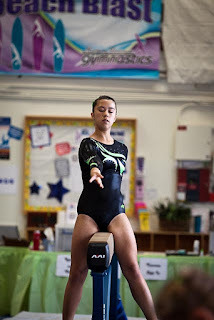 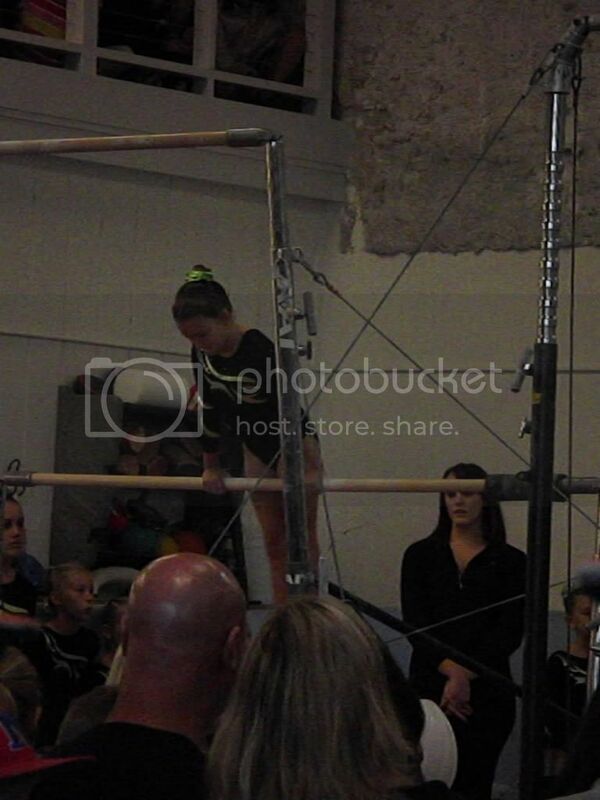 Oliva performing her floor routine. 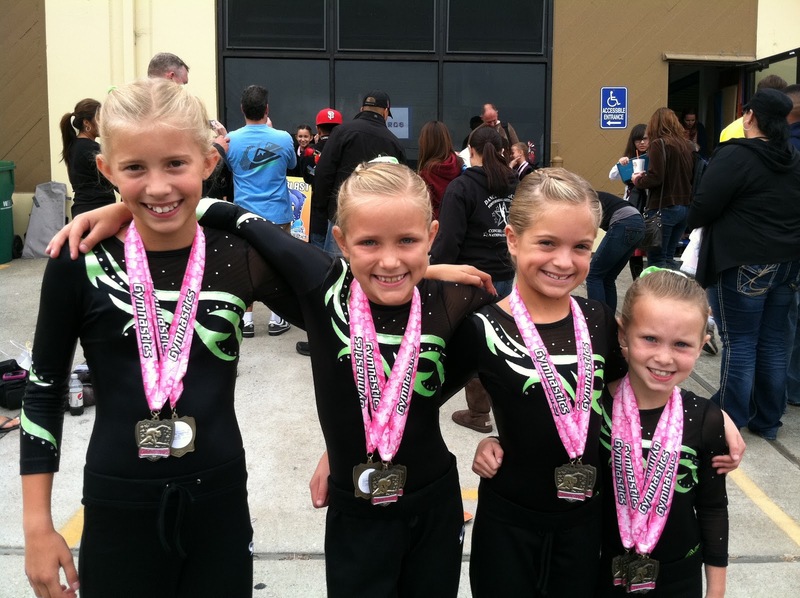 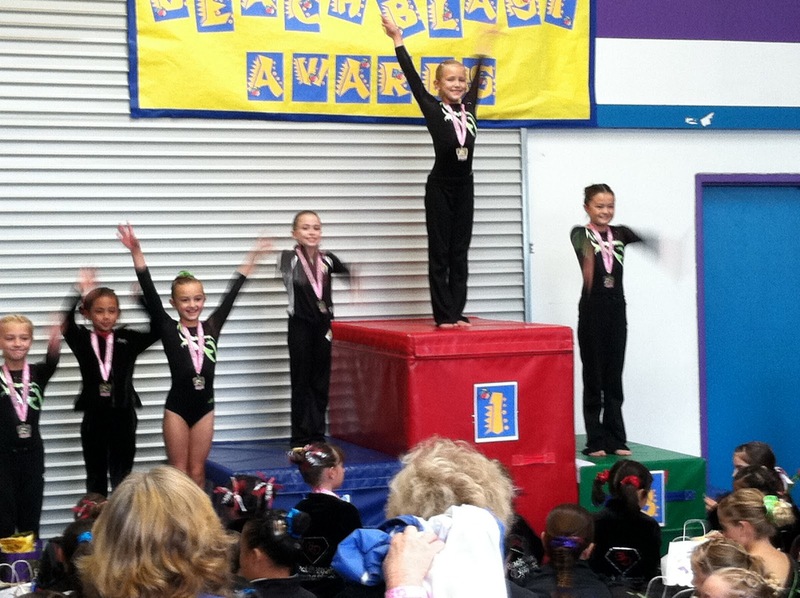 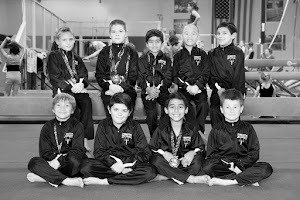 Level 5/6 1st Place Team! 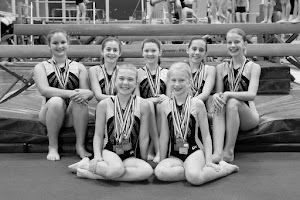 Level 4 -2nd Place Team! 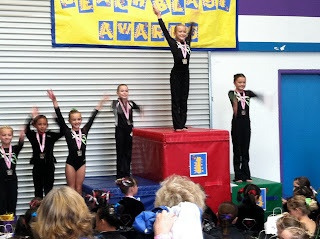 Ashley - showing off her medals.